.5 credits Health & Fitness. 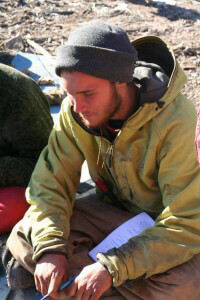 Upon completion of their wilderness experience, wilderness therapy students receive an official transcript. Discovery Academy issues their transcript, listing three credit hours, or one semester’s worth of academic work. Indeed, there are two major benefits to this system. 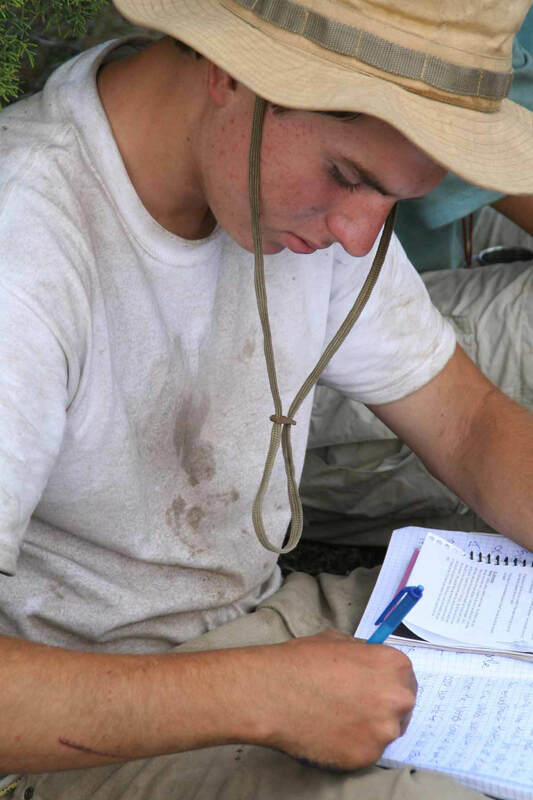 First, it allows RedCliff students to receive real academic credit for their field work. For students who may have been falling behind in school prior to their enrollment at RedCliff, this approach will prevent them from losing any further academic ground. Students who are current in their schoolwork will be able to hit the ground running when they return. Second, as a result, having an official transcript makes it easier for families to transfer credits to other academic settings. Finally, Discovery Academy is certified by AdvancED which is a very common academic accreditation here in the USA. For more information please visit their website here or by clicking on the image below.